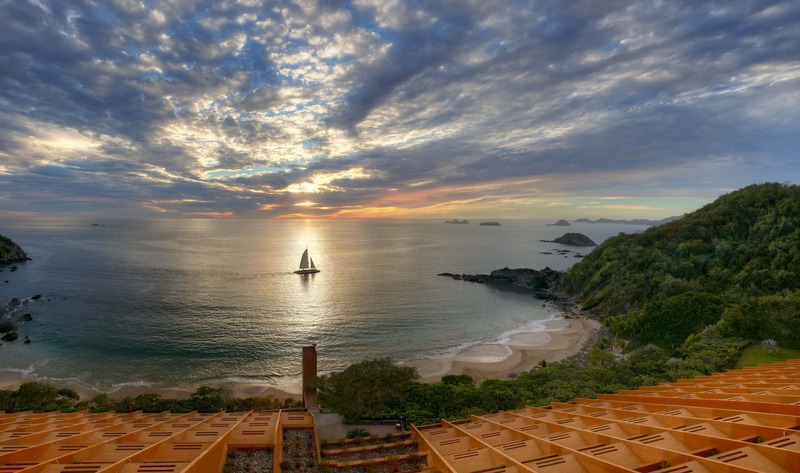 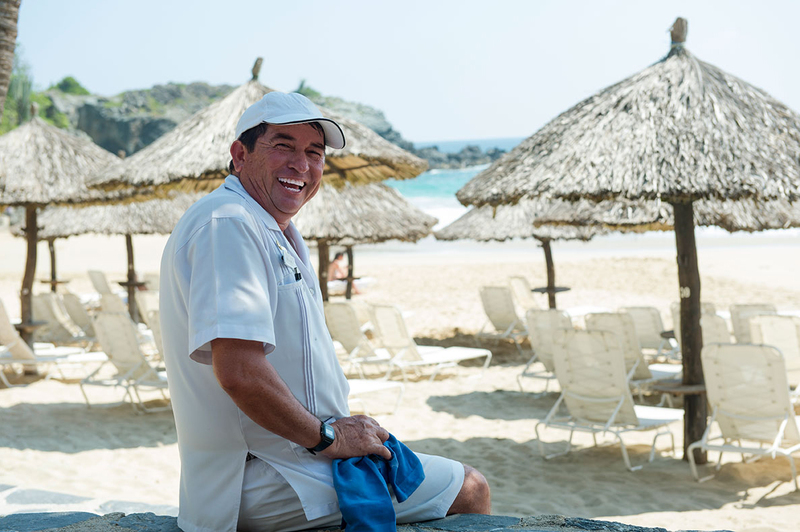 I’m blessed to live here in this beautiful place and blessed to help others enjoy Las Brisas Ixtapa. 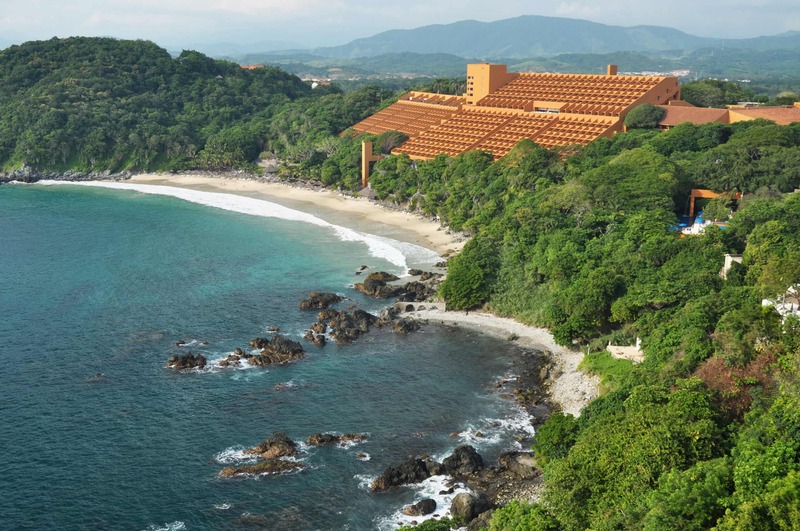 Nestled into the side of a mountain and located on one of the most beautiful beaches on the Mexican Pacific Riviera, you’ll find endless opportunity for adventure. 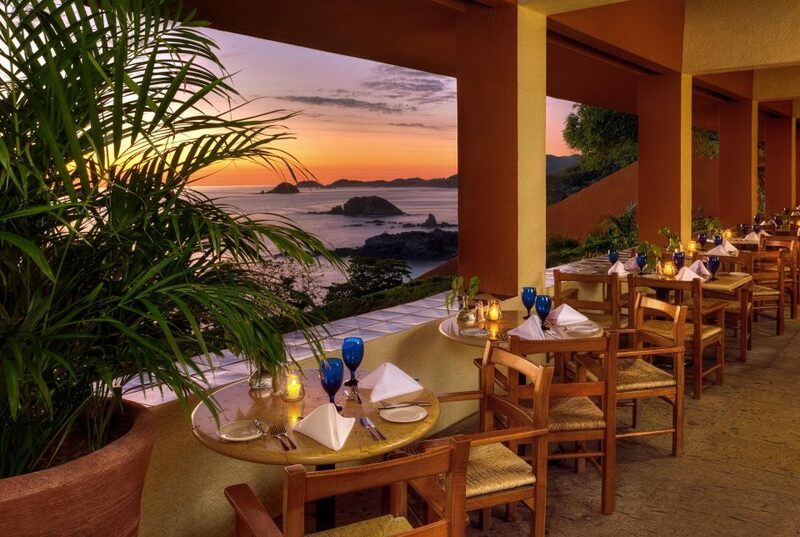 Delight your senses at one of our six restaurants that specialize in exquisite cuisine and breathtaking views. 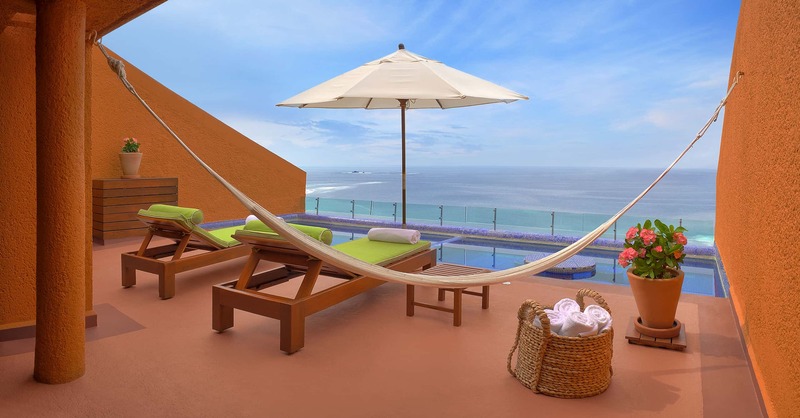 Bright colors, high ceilings, and perfectly framed views of the Pacific Ocean highlight the hotel’s striking Ricardo Legorreta architecture. 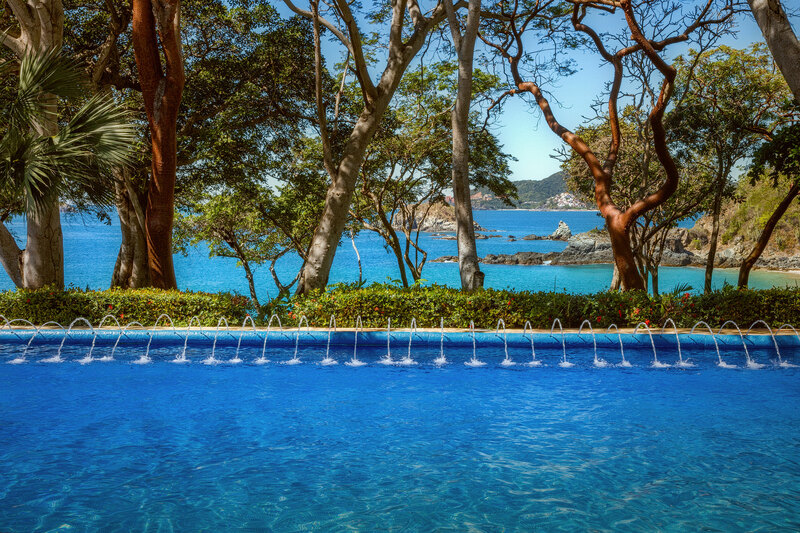 See more of what makes Las Brisas Ixtapa one of a kind.